Have you heard about the fountain of youth? Juan Ponce de Leon, a Spanish explorer and conquistador was the first European to explore what is now Florida and looked for the reputed fountain of youth. 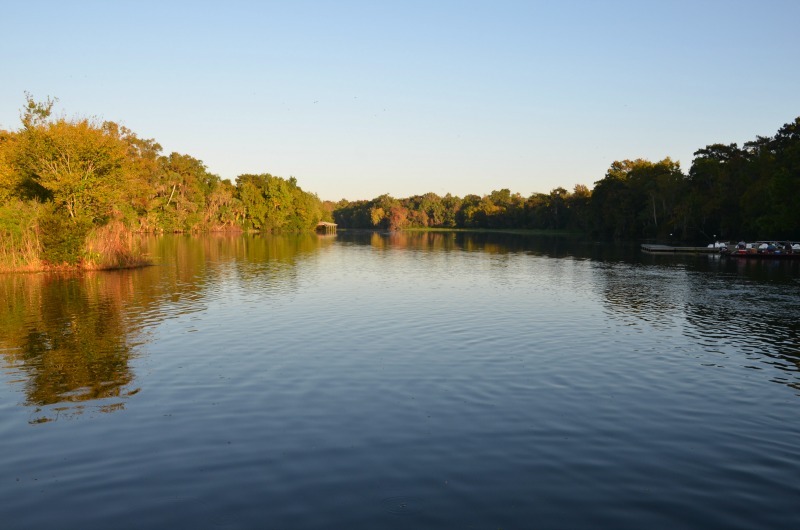 De Leon Springs is named for the Spanish explorer and located less than an hour from Daytona Beach. 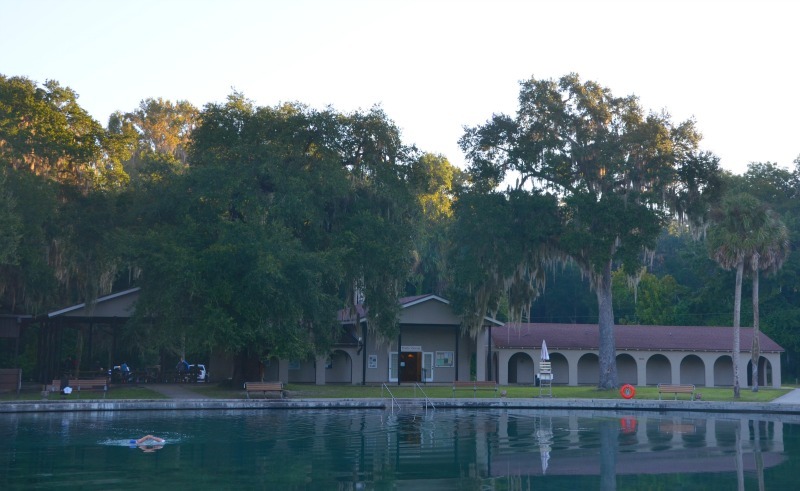 Now part of a state park, the springs is one of the numerous ones found in central Florida, a unique natural feature that brings crystal clear fresh water to the surface, with a year round temperature of 72F. A popular site since the 1800s, many come to swim in the water – believing it is like a fountain of youth – and also to take a boat tour, kayak or canoe in the adjacent lake. Many set up in the park to enjoy the shade beneath the numerous trees, or take a walk along hiking trails that circle around the springs for several miles. Being in a peaceful and beautiful spot – that makes me feel younger!